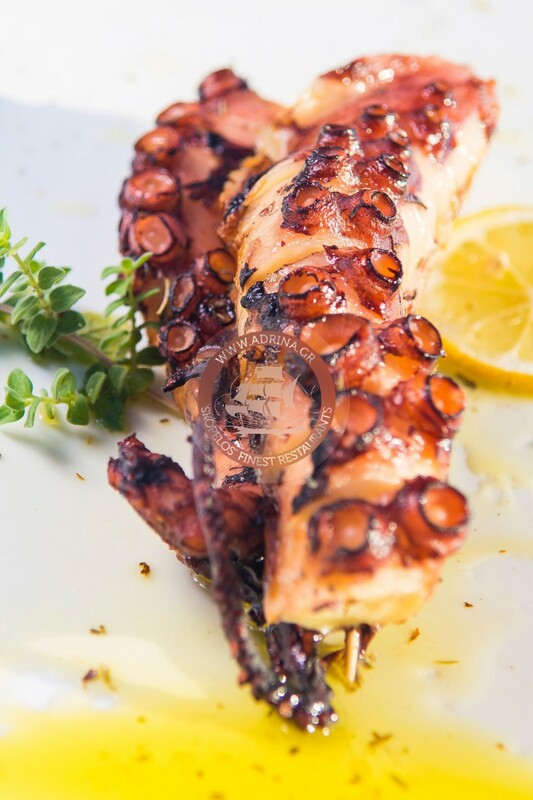 The brilliant recipe of grilled octopus with lemon and olive oil is the secret that all guests desire to uncover during their holidays to.. 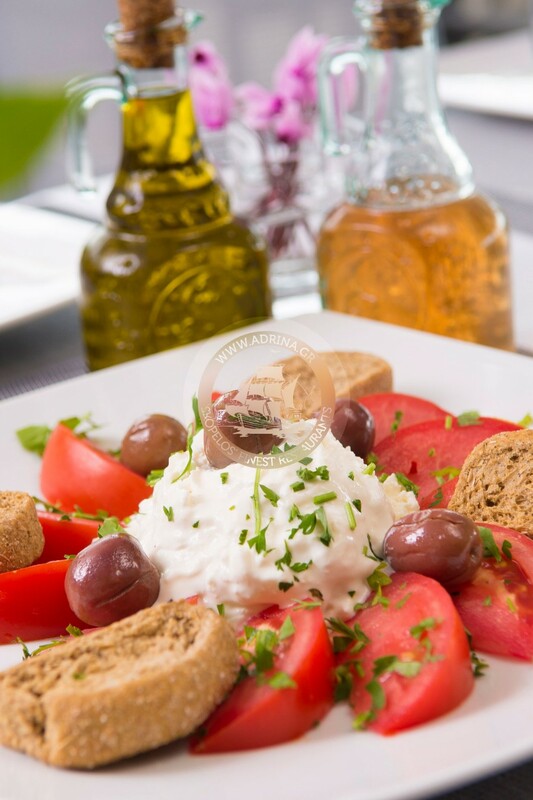 Most Skopelos hotels are known for the exquisite cuisine of their restaurants. The recipes they select to present on their menus are only.. 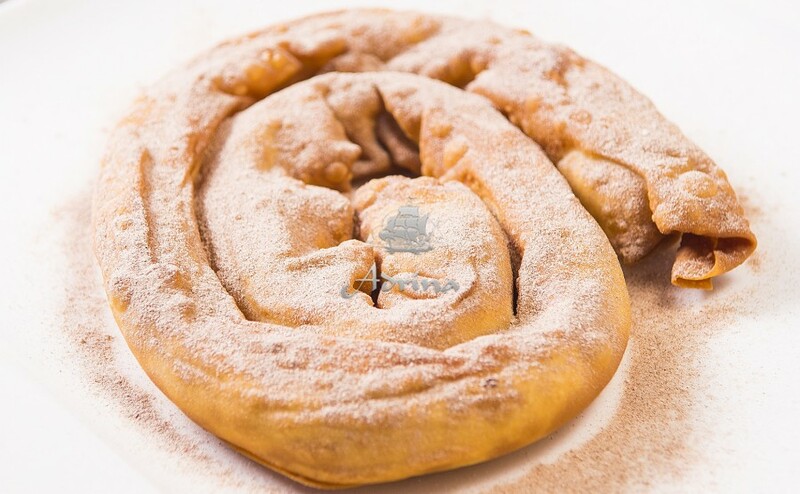 Milk spiral pie is the perfect summer dessert during your Skopelos holidays. It is a traditional recipe of Skopelos that you will not..
A perfect treat for your perfect holidays to Skopelos! 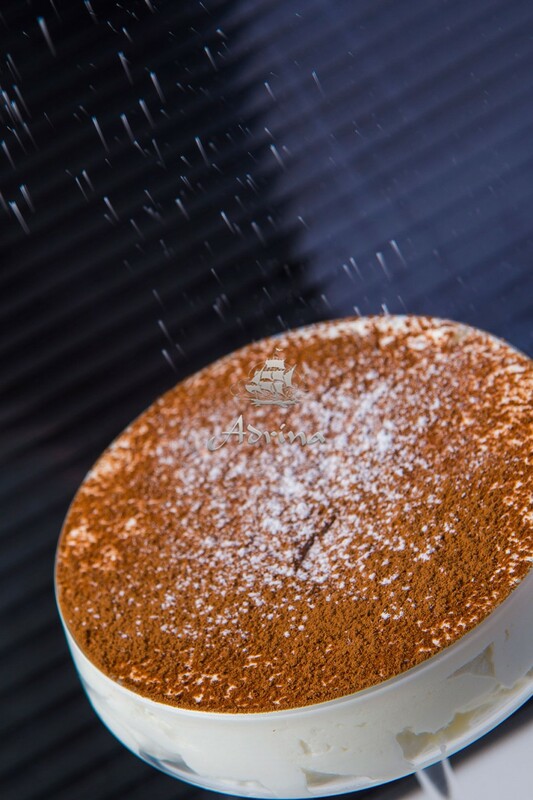 Tiramisu is a coffee-flavoured dessert that although has its origins in Italy, is.. 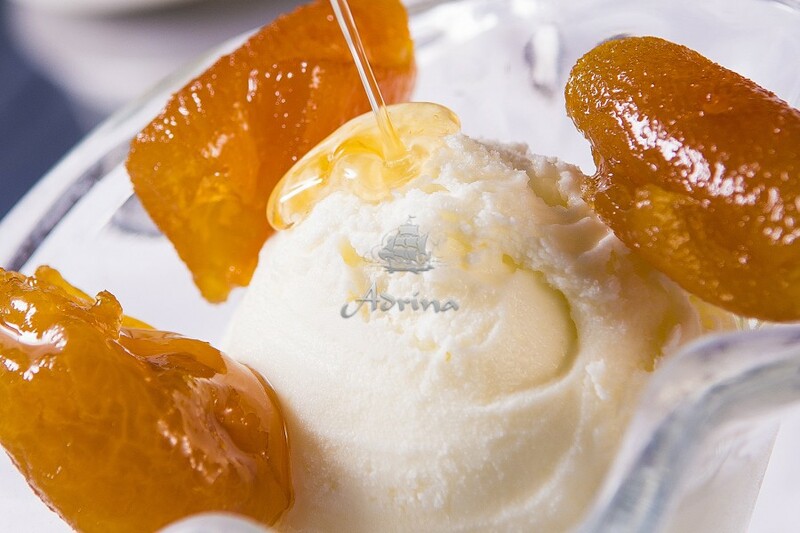 Holidays in Skopelos have their perks, such as tasting plum spoon sweet with ice cream. 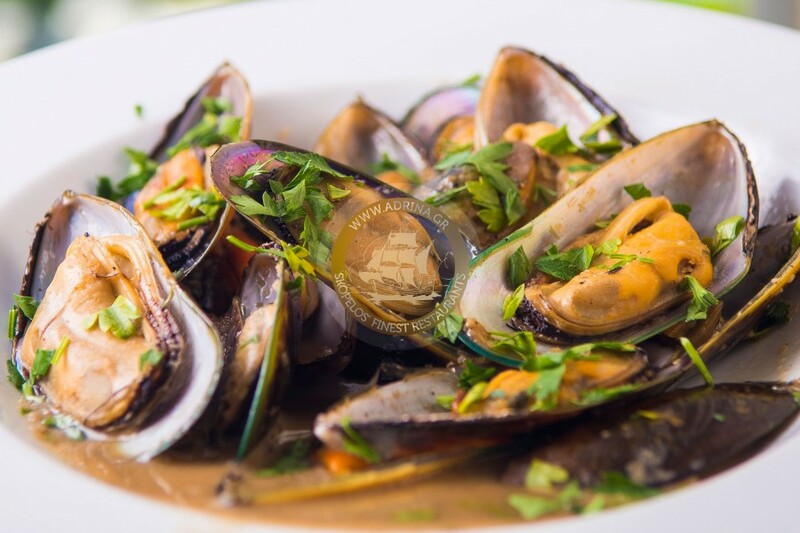 This traditional Skopelos recipe is based on the..
Skopelos restaurants present you a great variety of dishes with mussels. 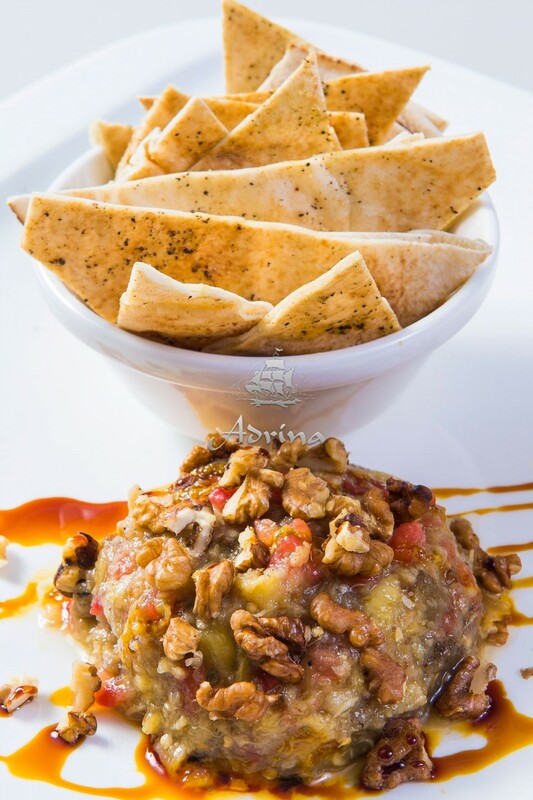 The local chefs take inspiration from international cuisine..
Food in Skopelos mixes tradition and contemporary creativity shaping delicious results such as Grilled eggplant salad. 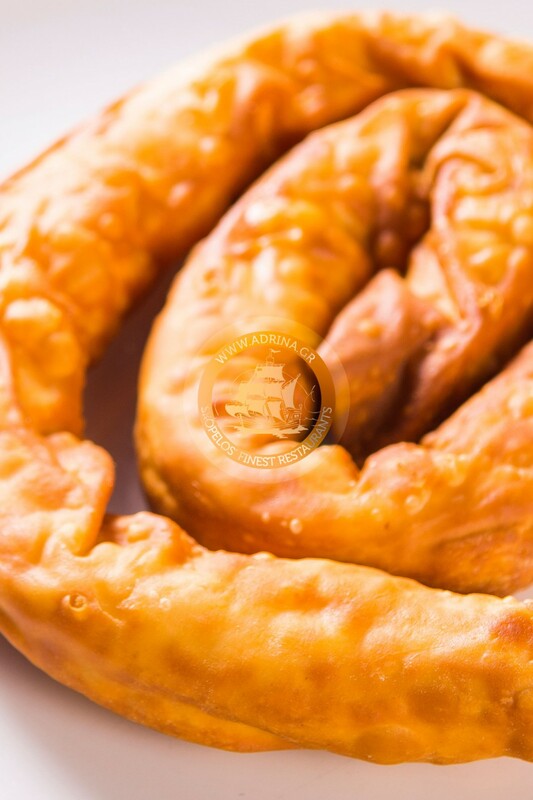 Skopelos strifti cheese pie is the leader of all Skopelos traditional recipes. Cheese pie is a common breakfast choice and an all day and.. 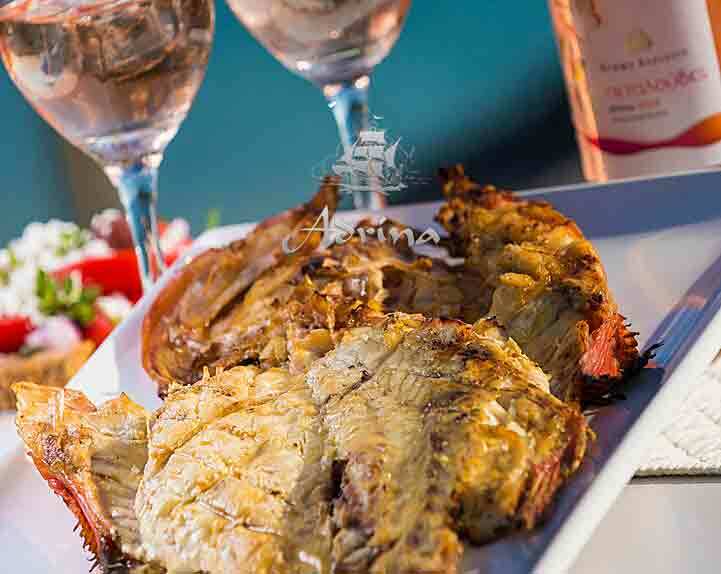 The grilled scorpion fish recipe is a must-taste during your Skopelos holidays, if you want to experience something completely different..
Skopelos food is famous for the delicious salads that local chefs create daily, with fresh vegetables and local products.